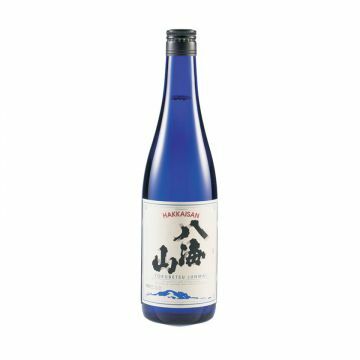 The origin of Hakkaisan Brewery, Uonuma city in Niigata prefecture, is famous at the high quality water and rice. 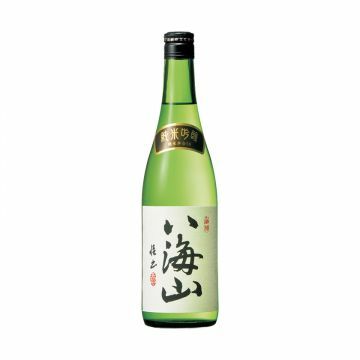 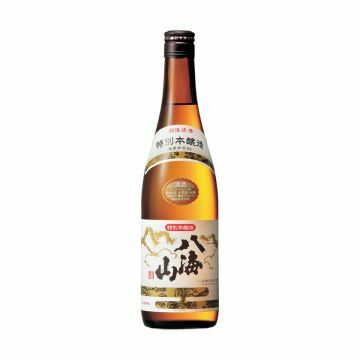 Although they do have a long history, with the superior quality sake, they have become one of the major breweries in Japan. 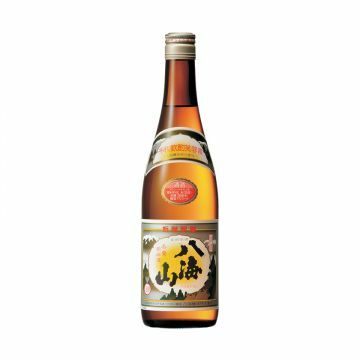 Hakkaisan always uses adopted ginjo-sake brewing method to all of their sakes. 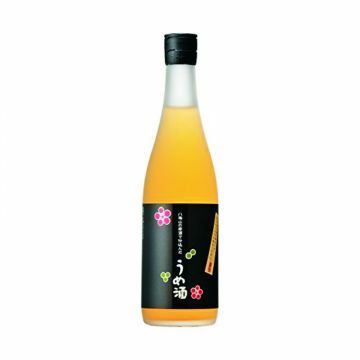 Subtle and elegant, it is the best partner for food pairing.